On July 3, China finally opened the long-awaited Bond Connect trade link, officially inviting foreign investors to tap into its $9trn bond market. The new link, which was announced in a joint statement by the Chinese central bank and the Hong Kong Monetary Authority, marks the latest in a series of moves to liberalise China’s capital markets. The move aims to attract fresh funding to the Chinese bond market and strengthen Hong Kong’s position as a global financial centre. The much-anticipated launch coincides with the 20th anniversary of Hong Kong’s return to Chinese rule. The project represents China’s latest attempt to expand overseas access to its markets, having already established a new trading link between Hong Kong and Shanghai in 2014, and a further link between Hong Kong and Shenzhen in late 2016. But, despite such moves, restrictions continue to hold back foreign investors: while the Chinese bond market is currently the third largest in the world, Bloomberg estimates overseas investors own just 1.5 percent of Chinese bonds. This heavy domestic-bias is expected to change in the coming years, however, as the Chinese bond market becomes an increasingly important asset class. In a recent research paper, Goldman Sachs outlined its expectations that more than $1trn of additional global fixed-income investments would shift towards the market over the next decade. The new trading link will connect global investors to Chinese bonds by establishing mutual bond market access between Hong Kong and mainland China. However, access to Chinese bonds via the programme will be restricted to overseas institutional investors such as banks, insurers and investment funds. Under rules issued by the Chinese central bank, offshore investors will be able to trade bonds using foreign currencies. 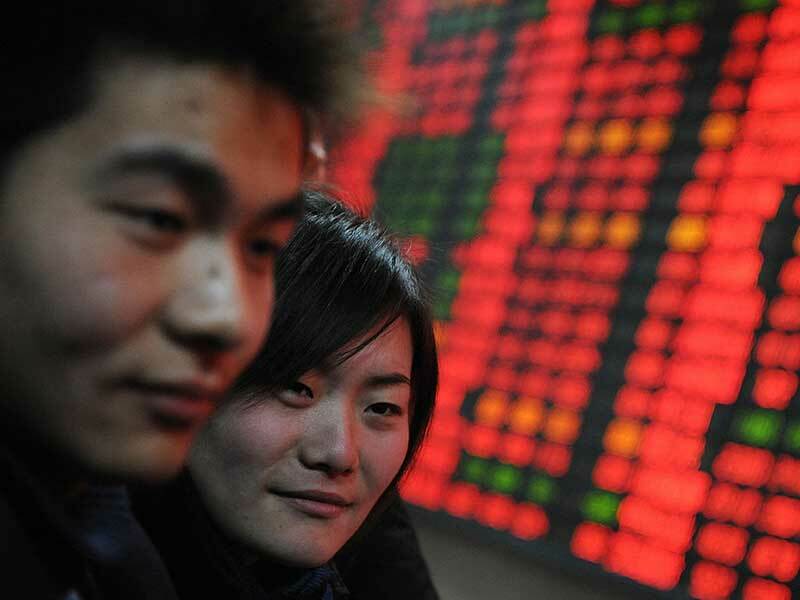 Further, the Chinese central bank will have the right to access offshore investor data. According to the South China Morning Post, 86 financial firms had already traded Chinese bonds worth a total CNY 3.33bn ($490.4m) by 9.20am on July 3.